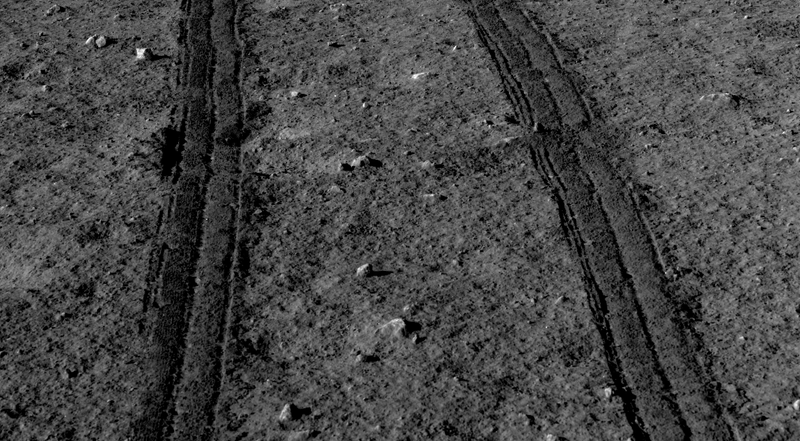 In 2013, China became the third country to land a vehicle on the moon. 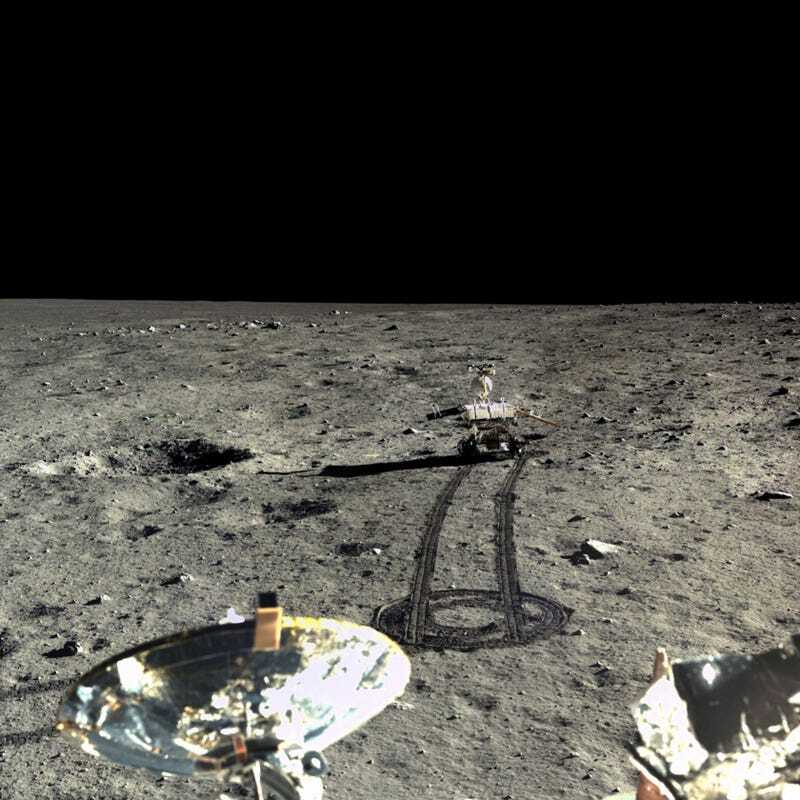 Now, a trove of photos from Chang’e-3's historic expedition—35 Gigabytes in all—are easily searchable on the web. These are our first fresh images taken from the surface of Earth’s nearest neighbour in forty years. 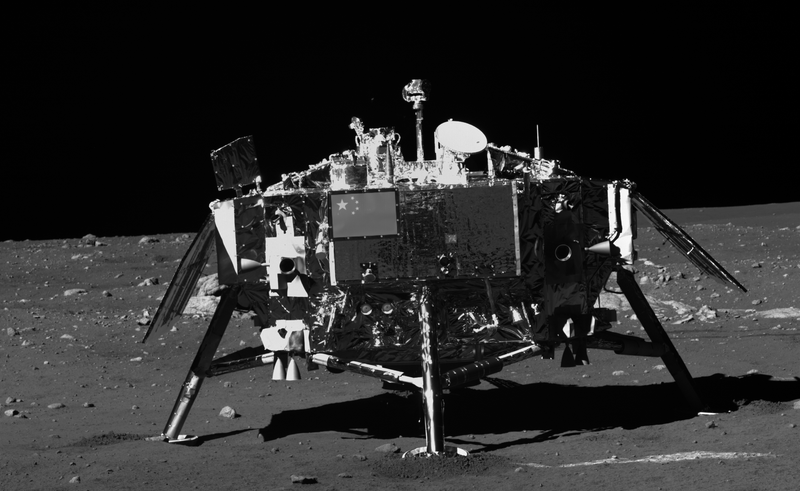 The data from Chang’e-3's moon landing expedition was released by the Chinese National Space Administration in 2015, but it didn’t garner much attention in Western media until this week, when Planetary Society blogger Emily Lakdawalla took a bold plunge into the clunky, Chinese-only website, extracted the photos, and placed them in an easily downloadable, searchable format. Bless her for doing so—some of these images are incredible. 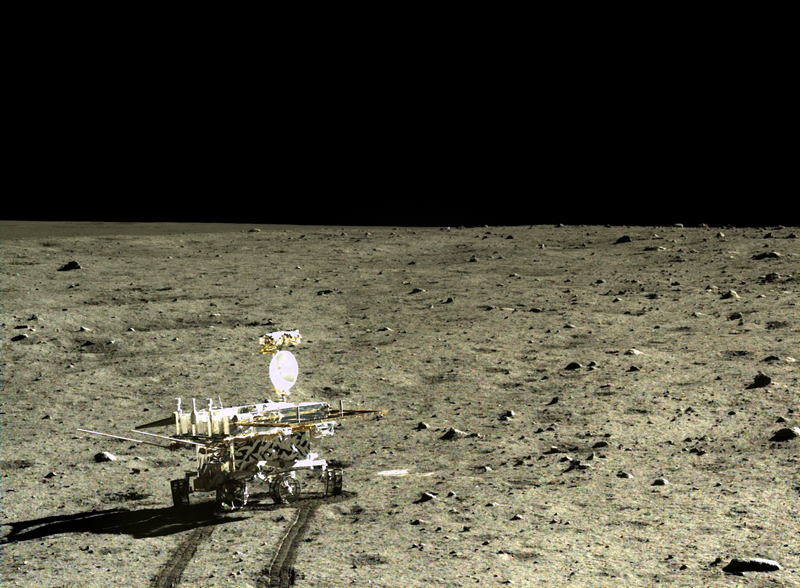 I’ve picked out (and colour corrected) a few of my favourites, but it’s worth taking some time to check out the entire collection for yourself, which includes a set of images taken with the Yutu rover’s panoramic camera, and another from Chang’e-3's lander terrain camera. 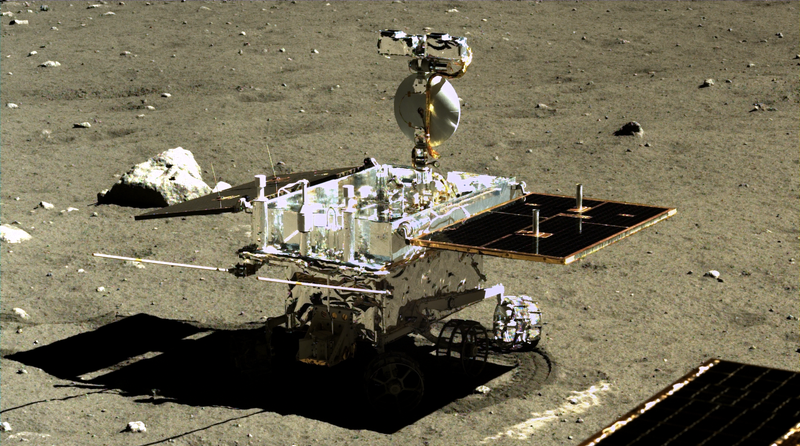 Chang’e-3's Yutu rover fell silent two years ago, but scientists are continuing to study the images and other data it sent back. 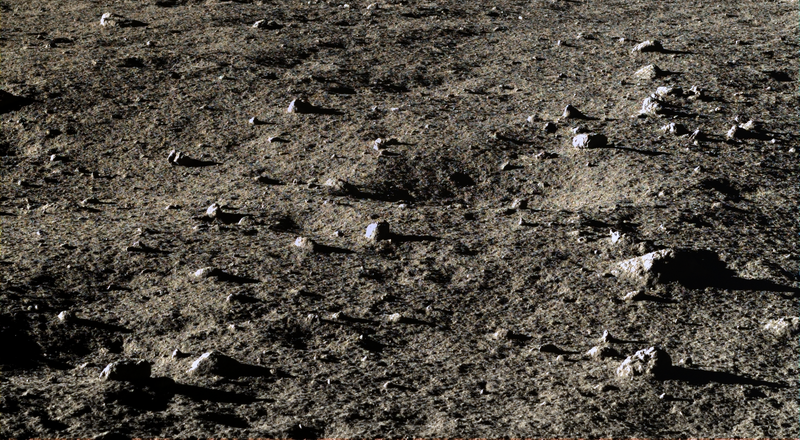 The mission has already uncovered an entirely new type of Moon rock and offered insights into the Moon’s violent past. Meanwhile, the robotic telescope Chang’e-3 placed on the Moon continues to work beautifully, and plans for a future Chinese Moon landing are afoot. 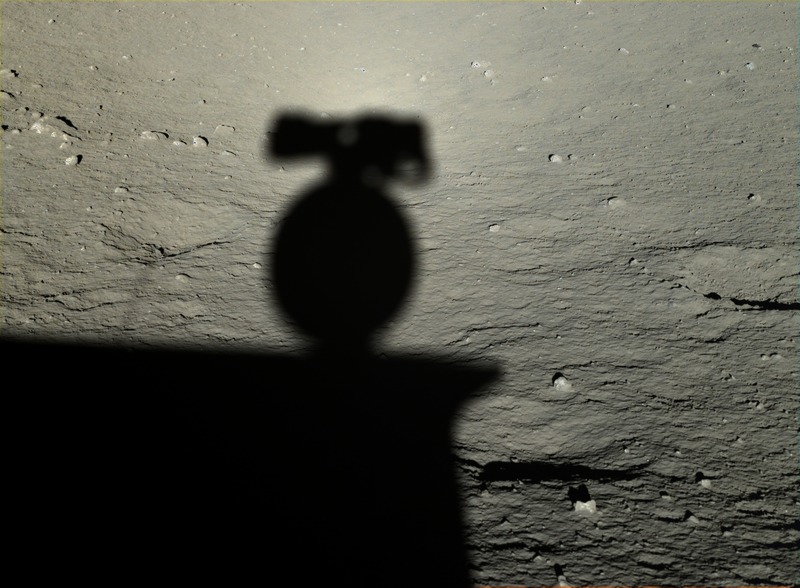 Lakdawalla told Gizmodo she’s continuing to add to the photo collection as data becomes available, so we can expect more images, including those taken with Chang’e-3's descent camera and hazcams, in the near future.